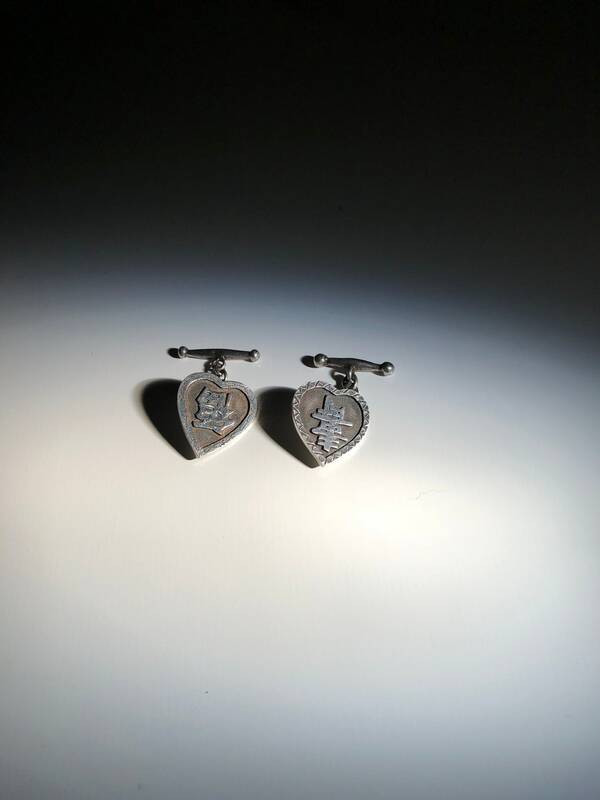 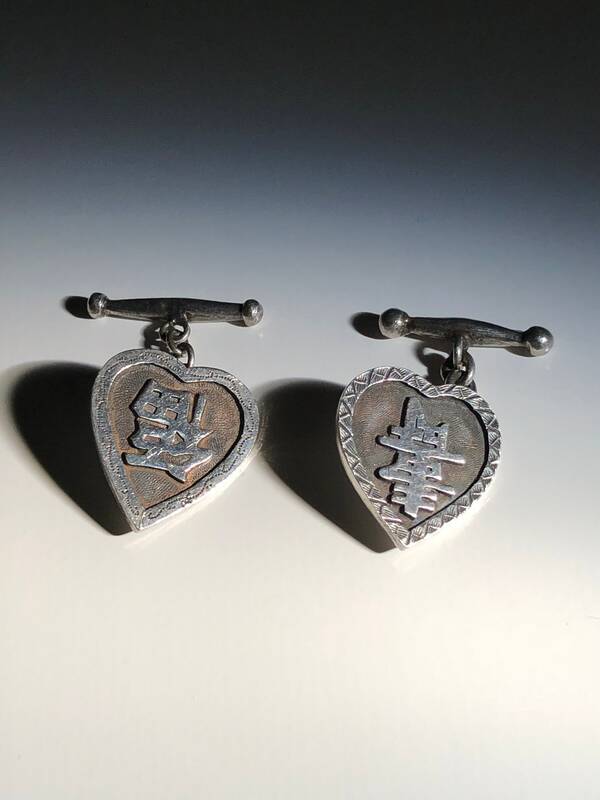 Offered here is a gorgeous pair of sterling silver fu / shou (fortune, longevity) Chinese cufflinks. 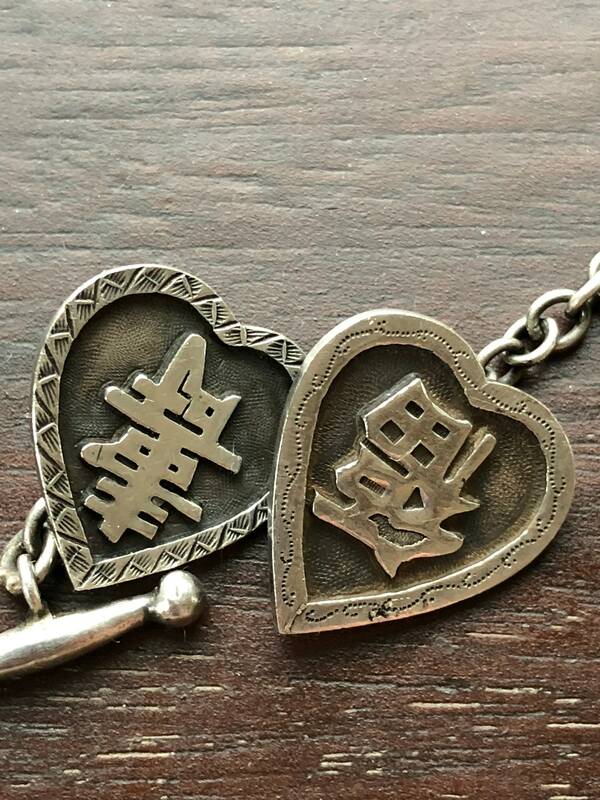 The motif is a classic Chinese motif. 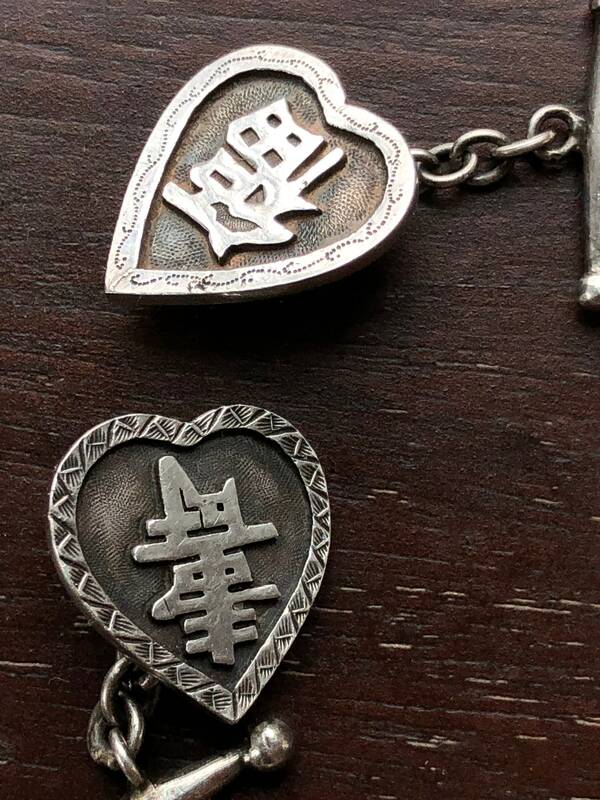 These have an antique finish with more polished characters. 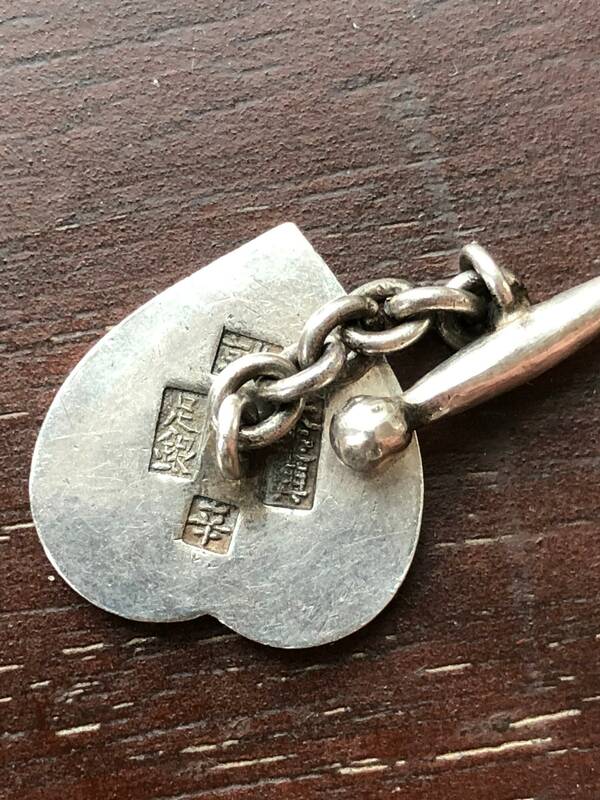 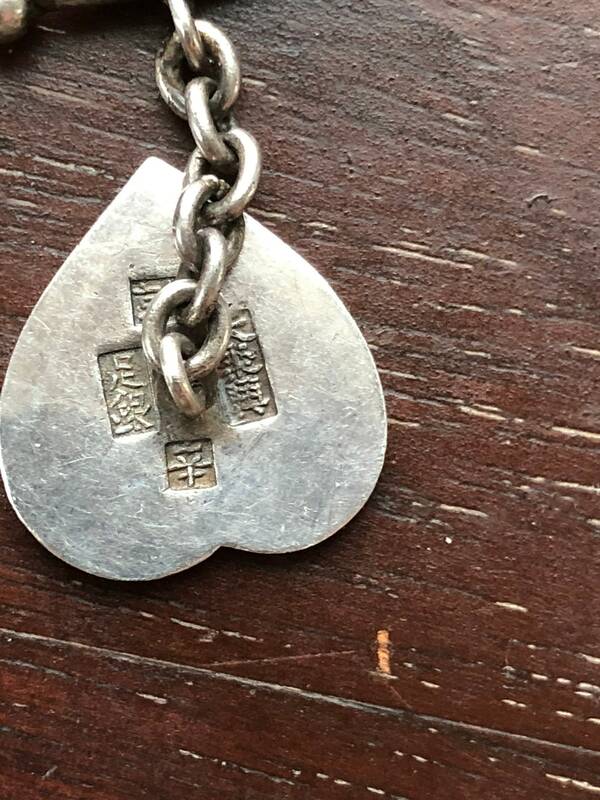 Beautifully hallmarked on the back with four traditional (pre-simplified Mandarin) Chinese marks. 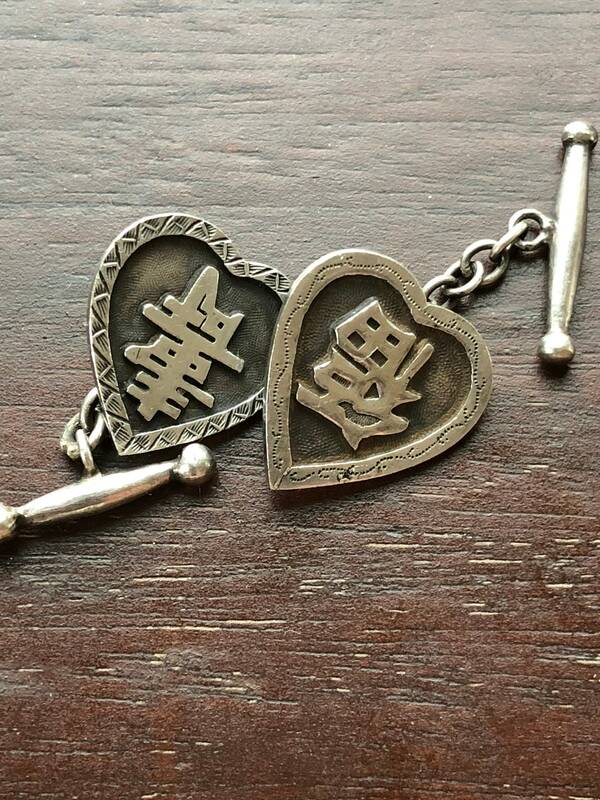 Completely handmade including those awesome dogbone toggles. 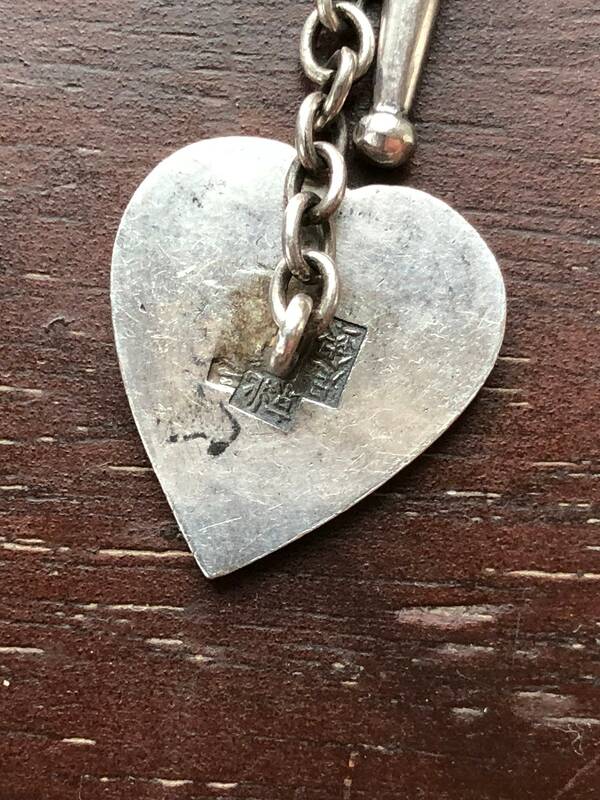 Condition is very good vintage with few signs of wear. 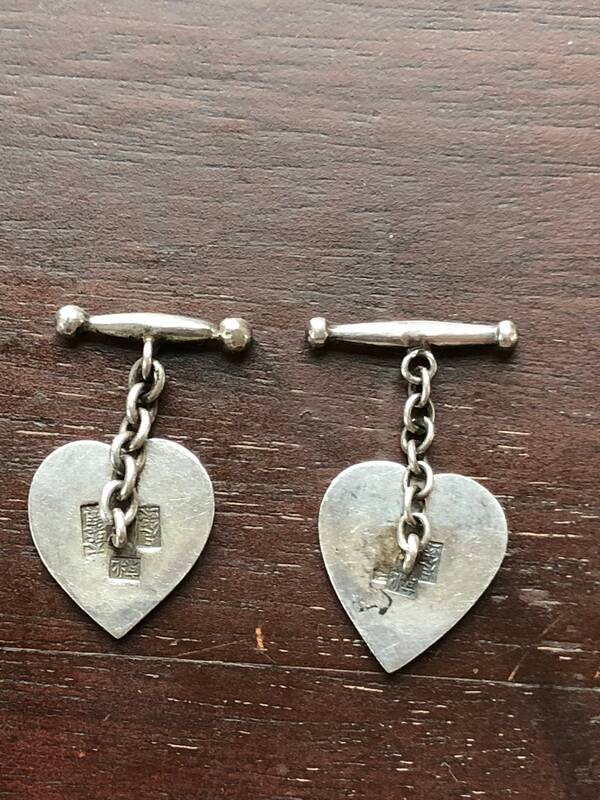 This pair has a desirable patina in the form of a richer silver color (if for some reason you prefer the bright new look, we can of course polish them at your request).